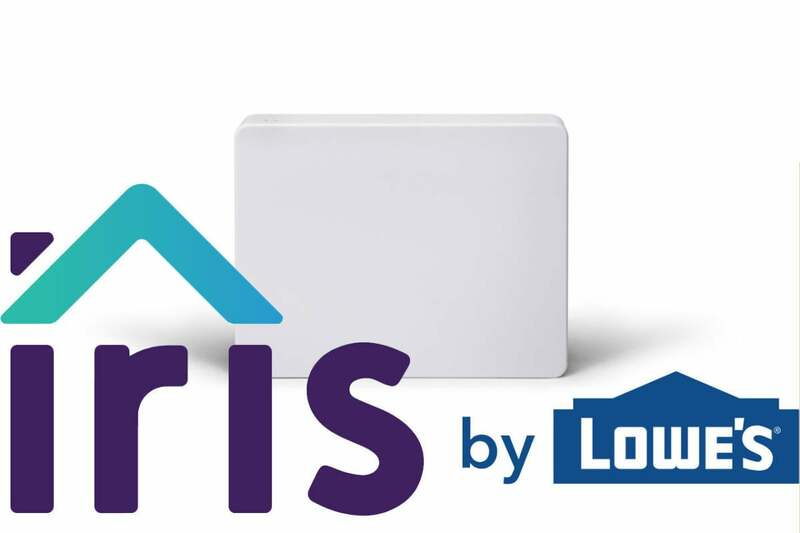 Update, March 27, 2019: With the imminent demise of the Iris by Lowe's smart home platform, Iris users looking for an alternative might want to know that Hubitat has announced that its Hubitat Elevation smart home hub now supports most Iris by Lowe's smart home devices (and all of its ZigBee devices, including the until-now proprietary first-generation products). You can read more about Hubitat's migration path here, and Hubitat maintains a complete list of all supported devices here. Update, August 7, 2018: Lowe's has added support for Lutron's Caséta smart lighting products. There are some caveats, however; first, you'll need a Lutron Caséta bridge in addition to one or more of Lutron's in-wall and plug-in devices. Second, the Iris by Lowe's system does not support Lutron's Serena line of smart window shades. You'll find more information in this Lowe's blog post. Lowe's added support for Philips Hue smart lighting in September, 2017. You can read more about that development here. Update, August 16, 2017: Lowe's has added support for the third-generation Nest Learning Thermostat to its Iris by Lowe's smart-home platform. You'll find more details on the company's blog, here. While the original Iris was meant to be a bit of a hub-for-everything, today it is heavily geared toward security, offering both DIY and professional monitoring services on a relative budget. Technically, this is still the same second-generation hardware that TechHive reviewed last year, but dozens of software and service upgrades since then merit giving it a second look. As noted, nothing significant related to the hardware has changed since last year’s release. The Iris hub itself still looks like an oversized bar of soap, with setup requiring a hardwired ethernet line to your router. Initial setup is simple, but a bit slow, so plan to devote some time to getting things going. Once the hub is online, it’s time to start adding sensors to the network. While Iris is designed to work with numerous devices (as any good smart home hub should be), Lowe’s unabashedly pushes Iris-branded gear the hardest—and you won’t have a choice if you’re outfitting your home with security sensors. I paired an assortment of sensors and switches with the hub and, most of the time, the system worked seamlessly. The only exception was when I attempted to pair the Iris motion sensor. It didn’t pair successfully, showing up as an “unknown device” in the Iris app. In the absence of any actual instructions, I eventually muddled my way through figuring out how to delete the device and re-pair it, after which it worked fine. 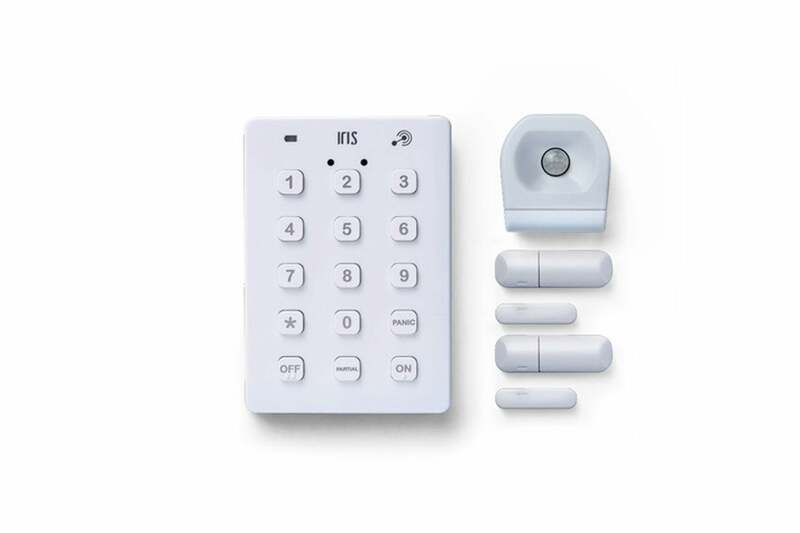 The Iris Security Pack bundles two door/window sensors, a motion sensor, and a security keypad for $109. Figure on spending $20 to $35 for each component, depending on function. More complex devices cost more: Smart thermostats start at about $60 and security cameras at $99. You can also buy Security, Automation, and Lighting packs that bundle relevant products at a discount over purchasing them individually. Iris is designed with simplicity in mind—or, at least, for someone who would buy their security system at a hardware store—but once you have your sensors installed, that’s where things get a little tough. Until you set up IFTTT-like rules for the sensors, none of these products actually do anything. Get used to scrolling through convoluted lists like this when setting up rules. Setting up rules means delving into the rather complex rule-generation portion of the app. Here you’ll find that rules are divided not by sensor but by category, which include headings like Buttons & Fobs, Care, Climate, Smoke & CO, Water, Notifications, and more. Figuring out which category corresponds to what you’re trying to accomplish isn’t always intuitive, and even I—and I consider myself pretty seasoned with these types of things—spent far too long trying to figure out where to go to set up a simple alert if movement was detected by the motion sensor. The good news: Responding to user complaints, you can now do all of this via the web, if you don’t want to have to rely on the mobile app. One of the key upgrades to the Iris by Lowe’s system is the introduction of three tiers of monitoring plans, including a free DIY plan (which is fairly full-featured now, addressing a major prior complaint) designed for a single user, a $10-per-month premium plan that stores 3GB of video clips and lets you alert up to six people, and a professional plan that adds cellular backup and third-party monitoring. At $15-per-month, this is a relative bargain compared to other systems on the market. 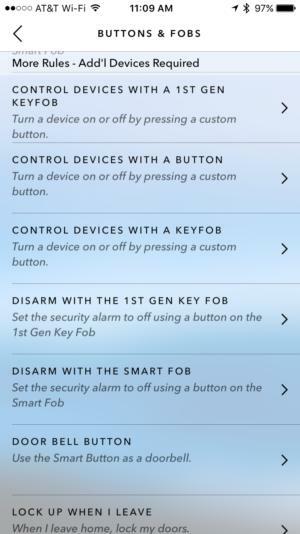 I actually got to put it to the test when I was installing the batteries for the Iris keypad, which can be used to arm and disarm the alarm system without your phone. With the keypad inverted on my desk, the Panic button was inadvertently pressed, sounding the surprisingly quiet siren and dispatching the police to my home. 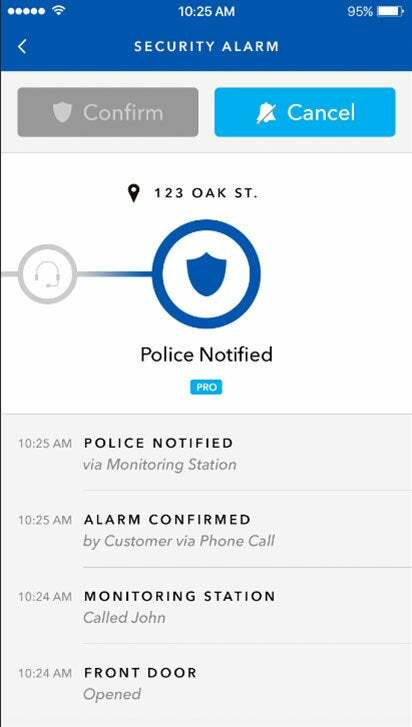 I called Iris immediately to cancel the alarm and received a second call from the monitoring service a few minutes after that, explaining the issue to both representatives. Within 10 minutes, however, a knock on my door from my local police department led to an embarrassing discussion of a security system installation gone awry and, on my part, lots of apologizing. The Iris app will notify you as each step is taken in response to an alarm. The current generation of Iris works with legacy Iris products and has been expanded quite a bit to include support for third-party products, including those from Bosch, GE, Schlage, Kwikset, Whirlpool, Honeywell, First Alert, Genie, and Sylvania/Lightify. That said, Iris still doesn’t support Nest or Philips Hue. Another major upgrade: You can now hook Iris into your Alexa or Google Assistant system, but not Apple’s HomeKit ecosystem. For its part, Lowe’s says the focus is primarily expanding support only for products that are sold at Lowe’s. Iris has clearly evolved considerably since its rocky, early days—and even over the last year—but it still best reserved for a user with a willingness to tinker. Once it’s all configured, Iris works fairly well. But getting there can take quite a bit of patience and some trial and error… and perhaps an understanding police department. If DIY security on a budget is your goal, and you don’t mind working through a lengthy setup, the Iris by Lowe’s system is worth a look.